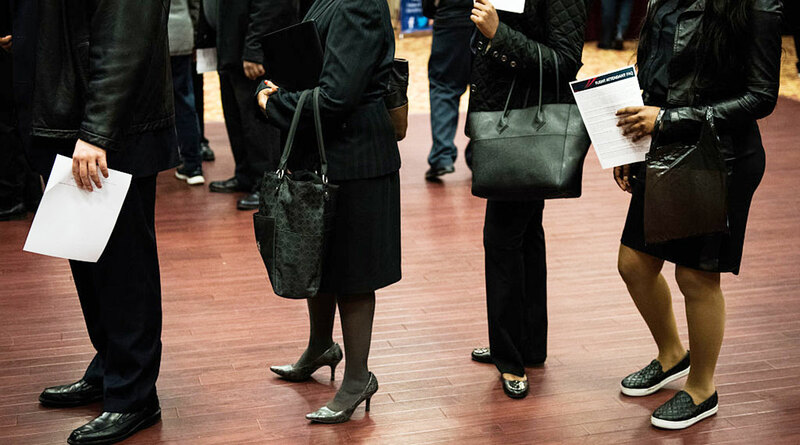 Jobless claims fell to 221,000 in the week ended March 16, beating economist forecasts for 225,000, Labor Department figures showed March 21. The four-week average, a less-volatile measure, ticked up to 225,000 and has steadily increased since October. The decline in claims indicates the labor market remains solid as companies seek and hold onto skilled workers. At the same time, claims levels remain higher than before the partial government shutdown that ended in January and the four-week average continues to inch up. The report comes a day after Federal Reserve Chairman Jerome Powell touted a “strong” job market, though he noted that monthly job growth may have slowed. Employers added just 20,000 jobs in February, the fewest since September 2017, the Labor Department reported earlier this month.